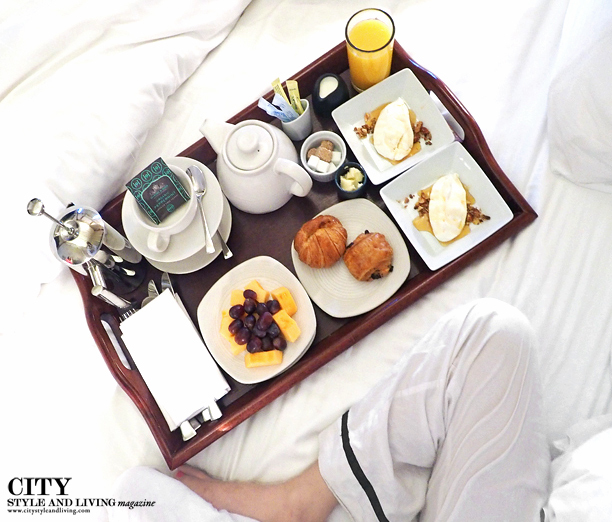 Breakfast in bed at Hotel Les Mars in Healdsburg is always a good idea. Tibi’s collections are always super wearable, and on trend and best of all won’t break the bank. All White everything is key for Summer 2015. This Tibi Riko eyelet dress with cutout details, an a -line skirt, and perforated details make it one of our fave dresses for the season. The dress was uber comfortable, and the modern 1950’s shape made it feel ultra feminine. Paired with Tibi’s camilo gladiator sandals this modern approach to summer dressing will keep you cool. Rather than pair with an obvious shoe like a stiletto, we opted for these flats, which are a bit tricky to put on, but look incredible once we laced them up. We decided to punch up the all white with a smidgen of bright colour contrast with this Banana Republic clutch convertible clutch/ crossbody. 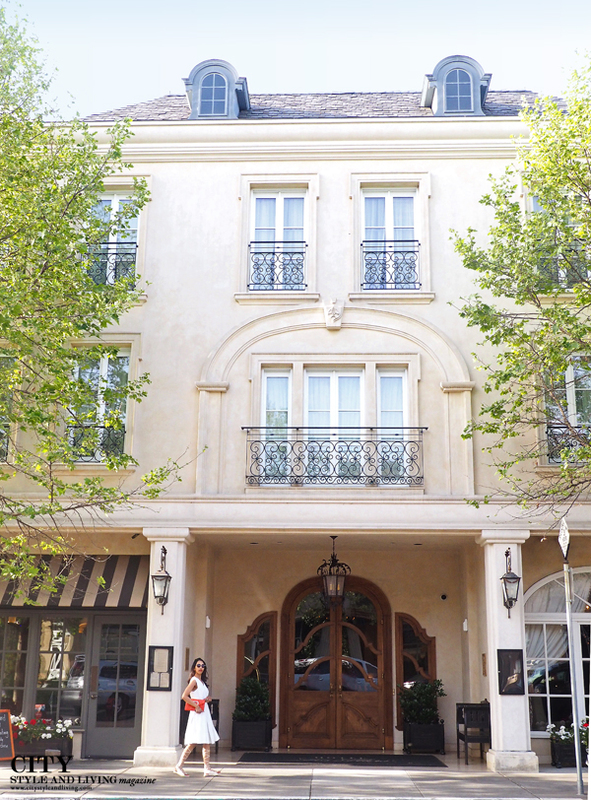 Read more about CSL’s adventures in beautiful Healdsburg in the Fall 2015 issue of City Style and Living Magazine. Want to partner or collaborate with us, or have questions? Email us at City Style and Living The Editors Notebook.